Getting your A2 licence is a big step up, so whether you’ve got one, or have one in your sights, you’ll want to know what the top bikes are – so here’s a rundown of the best A2 bikes right now. 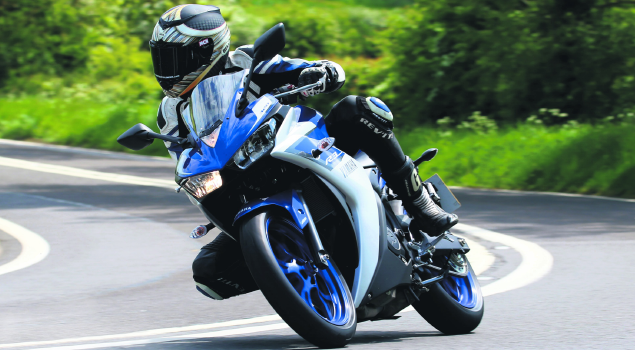 What can I ride with an A2 licence? You need to be at least 19 to have an A2 licence. 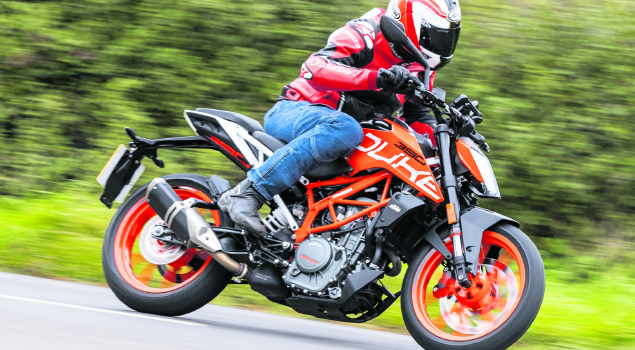 If you’ve qualified for one either because you’ve upgraded your A1 licence, or because you’ve passed your motorcycle theory and practical test, then you can ride a bike up to 35kW with a power to weight ratio of no more than 0.2W – here’s what that means in terms of bikes. The KTM RC390: enthusiasts love how this neat bike can keep up with more powerful motorcycles. It’s stable around corners and nippy when overtaking but it’s the details such the new LED lights on handlebars that set this bike apart. Power output is 32kW and ready to go without using a restrictor kit; weight is 147kg. The Yamaha YZF-R3: aimed at riders who want something a little sportier, the YZF-R3 offers comfort with a high riding position, as well as neat styling and an uncomplicated control panel. Power output is 30.9kW and it weighs 169kg. 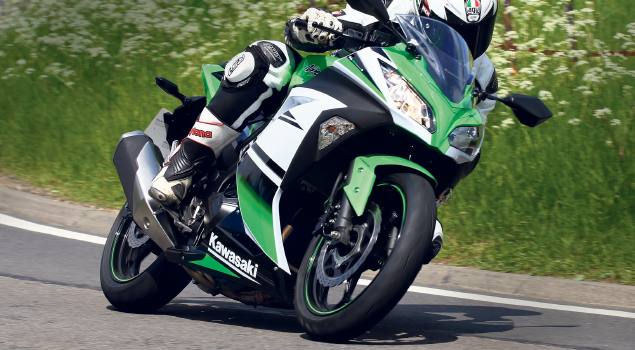 The Kawasaki Ninja 300: pitched as a reliable everyday bike, the Ninja is a fuss-free ride for those looking for a good all-rounder. Power output is 29kW and it weighs 174kg. 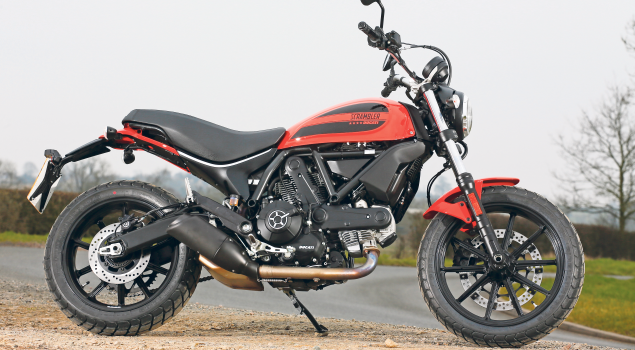 The Ducati Scrambler Sixty2: more expensive than many other A2 targeted bikes, but you do get a Ducati which prides itself as a top-end brand. Decent enough for a ride about town with its softer suspension, it’s not really a bike designed for long, hard journeys. Power output is 30kW and it weighs 167kg (dry weight). The Triumph A2s: The Triumph a2 bikes don’t come compliant from the factory, so you’ll need a restrictor kit to make them legal with your licence, but once you qualify for an A licence then you can change them back. Bikes marketed at the A2 market include: the Street Triple S, the Street Twin, Street Scrambler, Street Cup and the Bonneville T100. Upgrading to your A2 licence is a milestone and if you decide to treat yourself and trade in your scooter for a new bike then you’re going to want to protect it. Which is why you shouldn’t compromise when it comes to you bike insurance. Our handy guides will help you make the right decision for you, your bike, and your budget – why not see how we can help and if you can get covered for less?